Provide comfort for the family of Catherine DeSorbe with a meaningful gesture of sympathy. MECHANICVILLE - Catherine Ann DeSorbe, 76, of Ellsworth Ave, died suddenly on March 27th at Albany Medical Center as a result of complications from heart surgery. Born in Troy on February 2, 1943, daughter of the late Rocco and Sally Valentino DeSorbe, she was a 1960 graduate of Mechanicville High School. Catherine continued her education at Albany Business College and the Troy School of Beauty Culture. She retired in 2007 from St. Mary’s Hospital, Troy where she worked for 21 years as a Medicaid Specialist and had previously worked for the former Leonard Hospital, Troy. After retirement, she went on to do office work at All Saints on the Hudson parish for several years and was also a member of the Mechanicville Senior Citizens. Catherine enjoyed crafts, traveling, and spending time her extended family of cousins and their families. She was a lifelong member of All Saints on the Hudson parish. Catherine will be missed by many extended family members, dear friends and other colleagues. Although having no immediate family of her own, Catherine was fortunate enough to have several people in her life that were very dear to her. She wishes to give heartfelt thanks to Roseanne Butler and her family for always treating her like their own, their help and assistance throughout the years and for always being there for her in times of need. She also wished to acknowledge Joann Rielly and Michelle Holmes for their care and concern for her as well. A Memorial Mass will be held on Saturday, April 6th at 10AM at All Saints on the Hudson Church, 121 N Main St, Mechanicville, NY 12118. There will be no calling hours. Urn interment will follow in St. Paul’s Cemetery. In lieu of flowers, the family requests donations in memory of Catherine A. DeSorbe to St. Peter’s Hospital, ALS Regional Center, 19 Warehouse Row Albany, NY 12205. 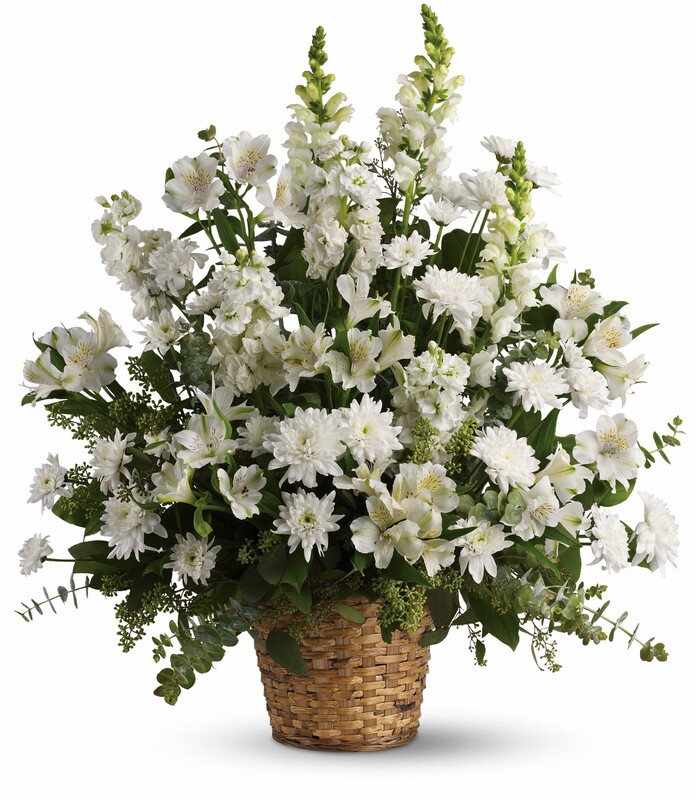 To send flowers in memory of Catherine Ann DeSorbe, please visit our Heartfelt Sympathies Store. Donations are being accepted for: THE COMMUNITY HOSPICE INC. The Valentino Family sent flowers to the family of Catherine Ann DeSorbe. We will always love and miss you. Sleep with the angels cousin. The Valentino Family purchased flowers for the family of Catherine DeSorbe. So sorry for the loss of your beloved Catherine. Please find comfort in the loving promise from our Father Jehovah that we can see our loved ones again right here on earth at John 5:28,29.